The New Year means new looks for these gorgeous ladies who turned up at the 2019 Golden Globes Awards! From head to toe, they looked nothing short of am-aaazing! While most of these stunning starlets took the minimalist route, there were a few gems who shone brighter than the sun! 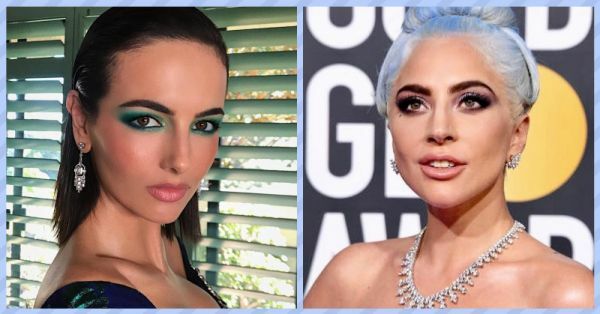 Lady Gaga, Camilla Belle, Sandra Oh and Lupita Nyong'o, we're looking at you! 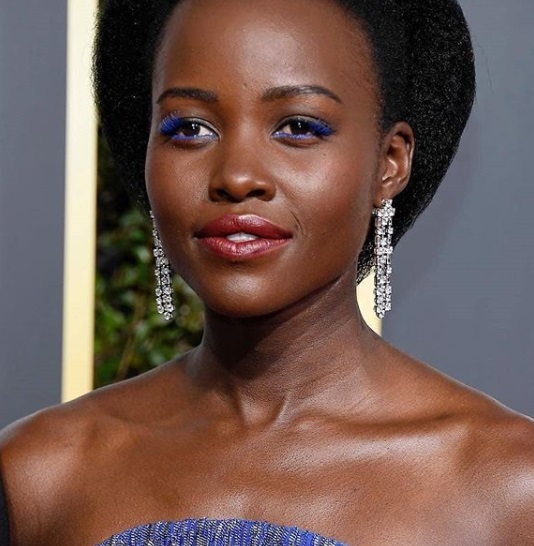 *Wink* Here are 10 not-so-boring beauty looks we spotted at this year's Golden Globes. Feast your eyes, ladies! All it took was just one colour to make Lupita's entire outfit stand out. Electric blue lashes and matching liner worked well with the colour of her embellished dress and that highlighter game that was going on was LIT! What a wonderful way to make a statement with her bold makeup, right? We heart! It comes as no surprise to us that Lady Gaga bagged the award for 'The Best Song'. 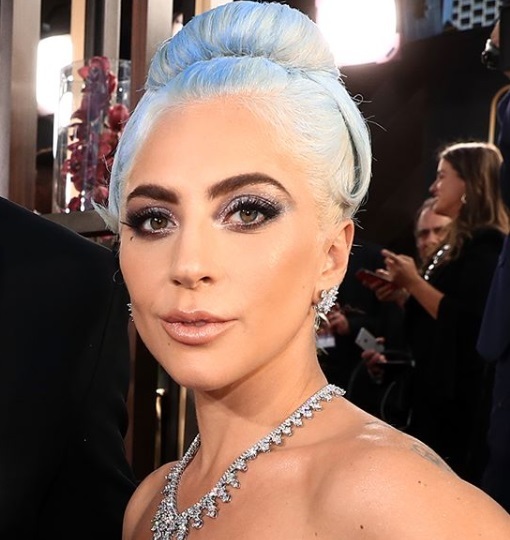 Dressed in Valentino Couture, Gaga's sculpted bun matched the same hue of her gown. If she had to dress like one of the Disney princesses, she'd surely be Elsa from Frozen. Great brows, great lashes and great lips - Megan Fox looked like a bombshell at the Golden Globes. 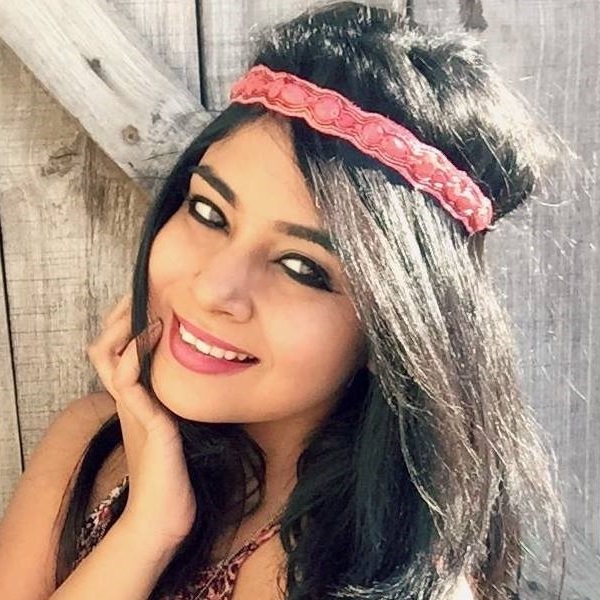 We're lovin' her oxblood coloured lips and her classic bar eyeliner style to the fullest! We're thinking she looks like the definition of perfection, don't you agree? Sandra Oh's hairstyle for the Golden Globes is so different from her avatar in Grey's Anatomy. 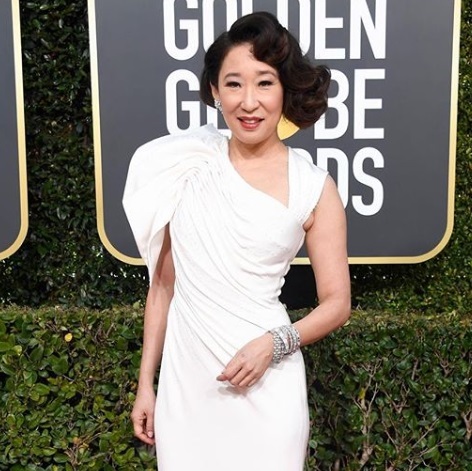 From messy, voluminous waves to a structured faux bob, things have certainly changed for the better in Sandra Oh's life. Celebrity Hairdresser, Ted Gibson, styled her hair to look like a hairstyle from the '40s and '30s. 5. The Thinnest Cat-Eye In The World! Not sure if Camilla Belle opted for smokey eyes or a cat-eye, but whatever it is, it looks gorgeous! Truth be told, MUA Hung Vanngo did a fab job at helping the audience take notice of Camilla's 'evergreen' beauty. Jane The Virgin's Gina Rodriguez always looks pretty when she smiles. However, this time, it's got nothing to do with her hair or makeup, but her luminous skin! She's glowing and her makeup looks soft and perfect. Bangs are Jameela Jamil's favourite thing in the universe! It's her signature hairstyle and just how Ariana Grande was loyal to her sleek high ponytail, the same goes for Jameela Jamila. 9. The Serpent Queen Has Risen! Even though this was Lili Reinhart's first Golden Globes appearance, she nailed it like a queen! Her sheer red tulle dress matched her striking red eyeshadow makeup look and we bet, Cole Sprouse would have secretly regretted not being at his date's side last night. Nicole Kidman just brought back the hair bows trend to 2019, and no, we can't keep calm! She's wearing a giant velvet black bow on her head and we think it complements her oxblood sequined dress.